This week, we see no change in the entire top 3 for the first time since 12th November 2016, where Louisa Johnson's So Good, Clean Bandit's Rockabye and The Vamps & Matoma's All Night held at #1, #2 and #3 respectively. 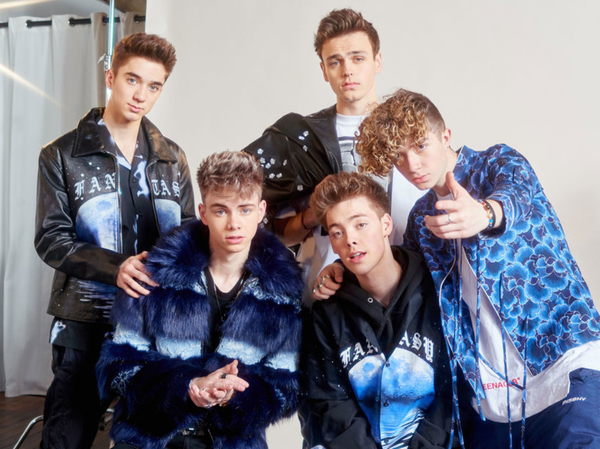 Why Don't We gain their second multi-week #1 of the year as Hooked holds strong at the top, and similarly to the last occurrence, both #2 and #3 are former #1s too. Alec Benjamin's Let Me Down Slowly holds at #2 in its third week, while Rita Ora's Girls is stable at #3 in its fifth week. In the album chart, Lily Allen claims her second #1 with ease as No Shame blasts to #1 in its first full week. 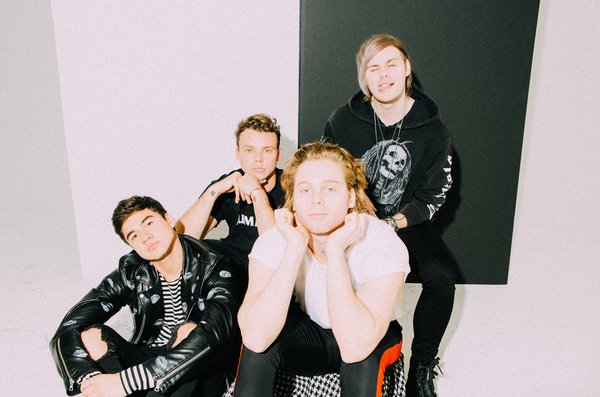 New albums from 5 Seconds of Summer and Christina Aguilera make an instant impression on just one day of availability, expect them both to climb next week. We see new chart peaks for Bad Bunny, J Balvin and Ana Mena in the singles chart this week. 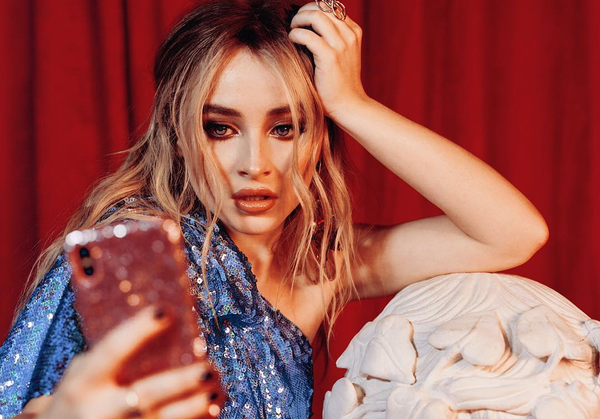 This week's highest new entry comes from American popstar Sabrina Carpenter. Sabrina's yet to have a breakthrough hit around the world, but she's scored three previous top 10 hits in my chart. The first came in the form of On Purpose in 2016, an #8 hit and the lead single from her second album EVOLution. Second single Thumbs became her second hit after she supported The Vamps on tour, making #7. The Vamps and Sabrina then teamed up with Mike Perry for #1 single Hands, which remains her biggest hit. However, she now has a new personal best as a lead artist, as Almost Love, the latest single from her forthcoming third album Singular, debuts at #5. Since their chart debut in 2014, Australian pop group 5 Seconds of Summer have only missed the top 10 with one single - Hey Everybody! in 2015 which only made #20. Every other track has peaked between #1 and #9 somewhere, with Want You Back only becoming their first #1 earlier this year. Youngblood is the second single from the album of the same name, following Want You Back, and finally makes its first appearance in the top 10, shooting up 10 spots to #8. 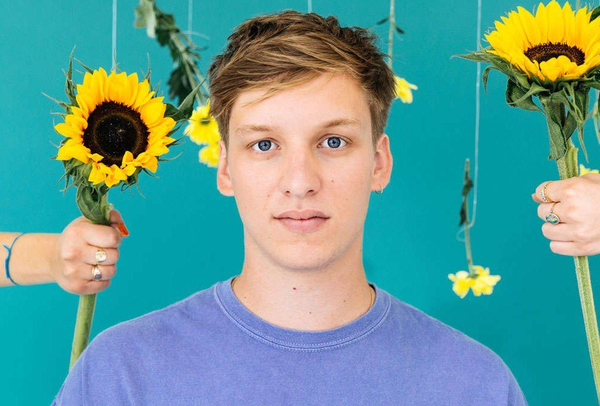 Next to Youngblood for a second week, albeit swapping their order, George Ezra's Shotgun follows it into the top 10 this week. 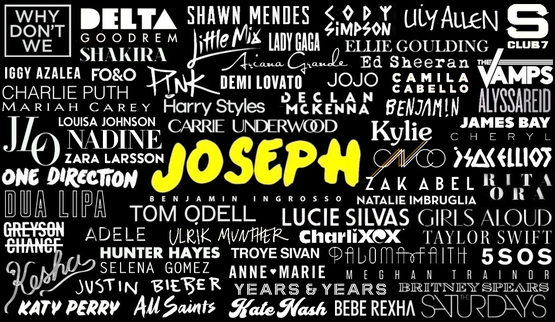 It's George's second top 10 hit, following #1 hit Don't Matter Now last year, but his fourth top 20 hit including Budapest and Blame It On Me from 2014. Interestingly, Don't Matter Now notably underperformed but remains quite comfortably his highest charting track here for the time being, while the follow-up Paradise underperformed in my chart - quite the contrast to its huge impact in the UK! Shotgun falls somewhere in between for now, up to #9 this week. New at #10 this week is Lost My Mind, the second single from Lily Allen's fourth album No Shame. The album shoots to #1 this week, much like the lead single Trigger Bang did in its first week charting. Lost My Mind lags behind for now, but still adds to her top 10 tally, bringing it to nine. That tally includes four #1 singles - including the aforementioned Trigger Bang, as well as Hard Out Here (her biggest hit and still my personal favourite) and Our Time from last album Sheezus, and P!nk collaboration True Love. This week, I went a little concert-mad and attended three gigs over the space of four days...! A tally that would've increased to four gigs in five days if Demi Lovato hadn't postponed her London show :') The effect for all three across my charts is slightly diluted as my free time has been limited as a result, but expect a bigger effect next week, when I'll discuss the third (Katy Perry) in detail. The first was Shakira's El Dorado world tour, which took place on Monday 11th June at the O2 Arena. While I enjoyed her El Dorado album, I went mostly to hear the classics such as Whenever, Wherever, Waka Waka and one of my all-time favourite songs Hips Don't Lie. I enjoyed the whole show, even some songs that I wasn't too familiar with (or didn't understand as they were in Spanish ), and Hips Don't Lie enters my singles chart for the very first time at #36 as a result! The second concert happened just one day after on Tuesday 12th June. 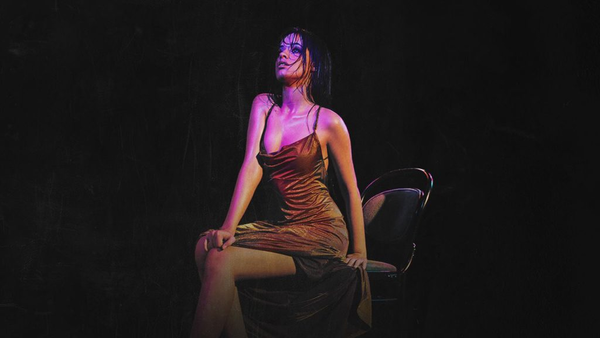 Camila Cabello brought her Never Be the Same tour to O2 Academy Brixton and sang her debut album Camila. It was a brilliant night, she sounded incredible too - just as good as she does on record. The best moment was when she brought Anne-Marie on stage and they sang Rockabye together! Expect some singles chart impact for Camila next week but for now, the album re-enters at #8. Great to see "Youngblood" and "Shotgun" gaining to the top 10! And I like the debuts of "Lost My Mind", "Dance To This" and "Hips Don't Lie"! Hope you had a lot of fun on the Shakira and Camila Cabello concerts! Yesssss at concert impact meaning that Jáhq fave 'Hips Don't Lie' has re-entered here *. * one of my favourite songs of all-time! It never fails to put me in a good mood with the euphoric chorus and latin influences throughout loving the Troye and Ariana collab as well out of the new entries, can't wait for the album after how much I'm enjoying these singles and of course after how solid 'Blue Neigbhourhood' was.